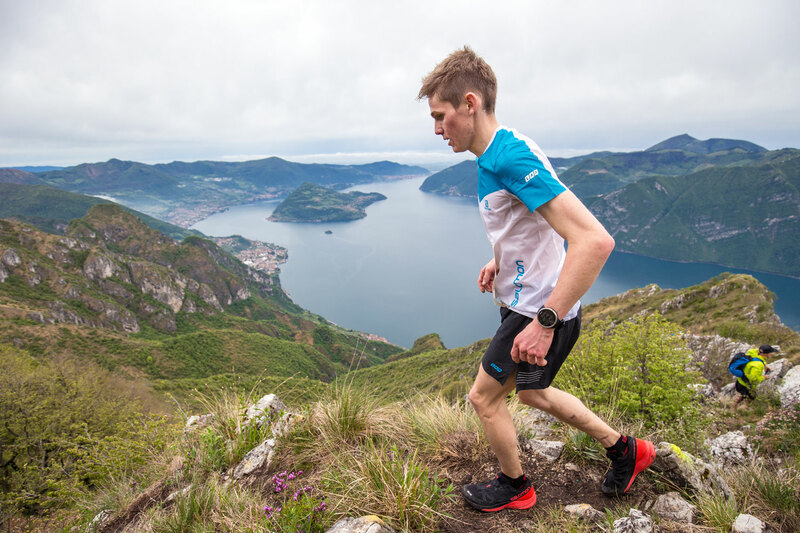 The Trentapassi Vertical Race, towers high above Italy’s famous Iseo Lake in Lombardy, where the race starts. 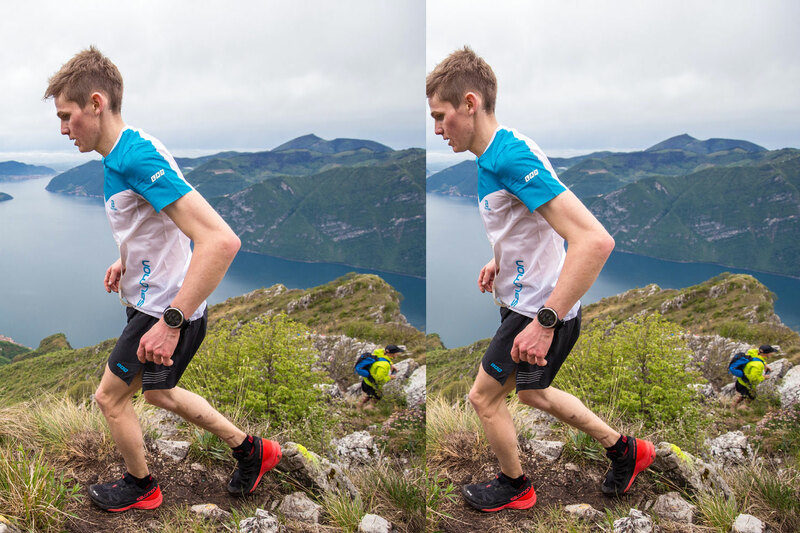 The 3.5 km course ascends with a 1,000m vertical climb to the summit of the Corno Trentapassi (1,248m).  The technical course offers sharp, rocky stretches along paths, mule tracks and ancient carriage ways. The incredible views of the lake below won’t distract you from using your hands on scrambling sections higher up and, at the summit, an incredible welcome from hundreds of cheering fans will make it all worth while.